CALLING ALL PMU AND MICROBLADING TECHNICIANS.?? 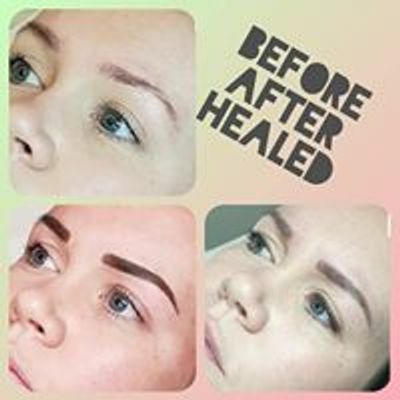 As you all know this industry has made a massive increase over the last 10 years and PMU and microblading are here to stay. 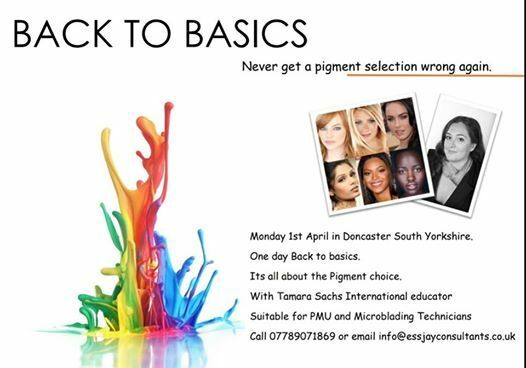 However there is a lack of understanding and training when it comes to pigment, skin tone and skin type theory to enable you to pick the best pigment for your client. ?? Even if you've been in the industry many years we still make mistakes and sometimes don't understand why we are using the pigments we are using. ?? 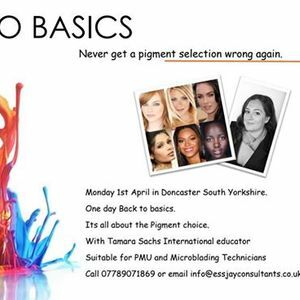 Finally it is time to understand and master the art of the correct pigment choice for your client. You will never get a pigment choice wrong again, this will reduce retouching time and in alot of cases it will eliminate retouching.?? Essjay consultants, micro pigmentation specialist and training academy.